> 1+ years of Experience in Test Automation using Selenium. > Creating Test Automation Resources (Function Libraries etc). > Handling duplicate objects and dynamic objects using index property and Regular expressions. > Collecting Test Data for Data Driven Testing. > Creating Test Cases (Test Scripts) using Selenium Webdriver, Java and TestNG Annotations. > Parameterization, Synchronization and define Test results. > Debugging and Running Tests. > Defect Reporting and Tracking using any Defect Management Tool. > Modifying Tests and performing Re & Regression Testing. > Git and Jenkins Experience is Mandatory. > Candidate needs to have explicit/mandatory knowledge in Automation testing with Selenium / ETL Testing. > SQL and SFDC knowledge is Must. > 3+ years of manual testing experience. > Should have worked on banking domain. > Should be good in Requirement Analysis, Test Strategy, Estimation and management. 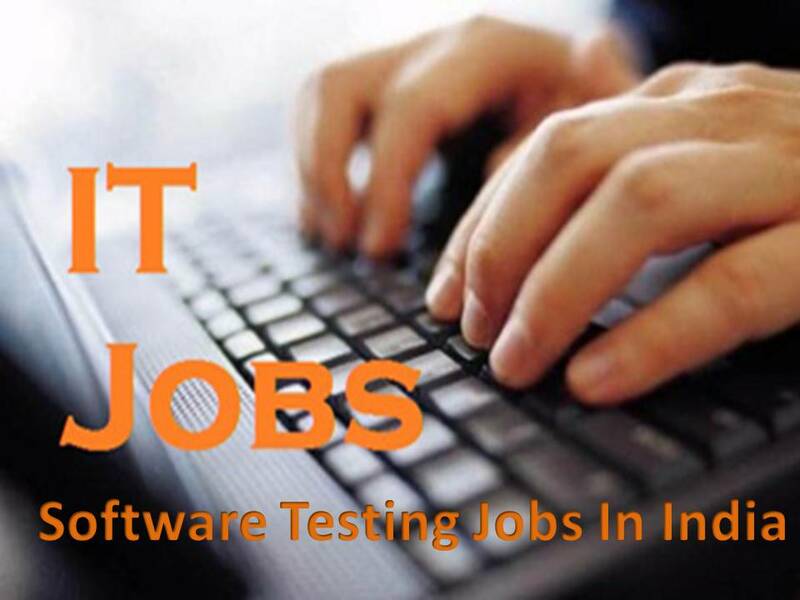 > Should have thorough knowledge of Testing Processes, SDLC, STLC, Testing Techniques etc..
> Proficient in all levels of testing including Functional Testing, Integration Testing, Regression Testing and User Acceptance Testing. > Basic database knowledge and able to write and execute SQL queries. > Proficient designing and creating test conditions and cases to address business and technical use cases. > Logs all defects discovered and tracks them through closure. > Awareness on Project Release and Closure processes. > Ensures that the reliability, performance, and functionality of assigned features and functionality meet or exceed business goals. > Excellent problem solving, organizational, and priority management skills. > Hands on experience with selenium web driver & TestNG frameworks. > Good at Test Plan and Test Cases. > In MOBILE APP TESTING. > Test cases through formal methods of test design to ensure optimal test coverage. > Understand and implement Alight operating system and imbibe the culture of excellence and customer value. > Ability to break down a complex problem into smaller, more manageable pieces, and able to understand and describe the relationships between those pieces (i.e. basic analytical skills). > Apply basic relational database concepts (e.g. table relationships, keys, SQL and DB queries etc). > Troubleshoot basic system defects and errors. > Interpret and understand typical client requirements documentation. > Excellent communication skills (Oral, written and listening ability). > Utilizes relevant problem-solving resources as needed . > Contribute to CSR and other internal organization initiatives. > Apply relational database concepts (e.g. table relationships, keys, intermediate SQL and database queries etc.). > Update existing tests/Create new tests in the automation test suite (using QTP). > Write test planning documentation from requirements specifications. > Review all testing documents and other test-related documentation. > Assist in implementation of the overall testing strategy. > Ensure that quality standards are adhered to during the development of products. > Add new tests and expand the automation test suite. > Collect and create test data for functional and non-functional testing. > Run functional and non-functional tests. > Liaise with developers during the Software Development Life Cycle (SDLC). Company Name : Global E-SoftSys Pvt. Ltd.